I realize that I live just 25 miles from Wisconsin, the “Dairy State”, and that attitudes in this part of the country are solidly Midwestern, but the number of people who refuse to believe that dairy is not only unnecessary for good health, but is also detrimental to good health is a little staggering. So, let me begin with an open and honest disclaimer. I have no financial ties to any pro- or anti- dairy group. I stand to derive no financial benefit from this post (unless you click on one of the dopey ads). I do have a BS in Chemistry, an MD, 17 years of clinical practice experience in medicine and a certificate in plant based nutrition from Cornell. So you can choose to ignore what I tell you, but please admit that you’re doing so because you prefer to believe what you’ve been told by people who stand to gain financially from what you “know” and who trust you won’t be bold enough to change your habits because of new information. Why you think dairy is good for you. Milk is a liquid that contains macronutrients (protein, sugars, fats) and micronutrients that is made by the mammary glands of all mammals to feed their infant offspring. It is, quite literally, a growth formula that is species specific (i.e. human milk has a different composition than goat milk) and is designed to nurture the young until the digestive tract has developed enough to transition to food appropriate to the species. The particulars of human, cow, and goats milk are presented in the following table, derived from the USDA’s own food analysis tables1. The USDA and most dairy types express the amount of protein, fat, and carbohydrate as grams, but most clinical types of people (i.e. physicians (as if) and nutritionists) talk about protein, fat, and carbohydrate as percent of total calories. In the lower half of the table I’ve converted the numbers above into percent of total calories. I realize that the numbers don’t add up to 100%, so I’m just leaving them there because the raw data came right from USDA. If the number of calories for human milk was, for example, 175 per cup, then the numbers below would be 100%. 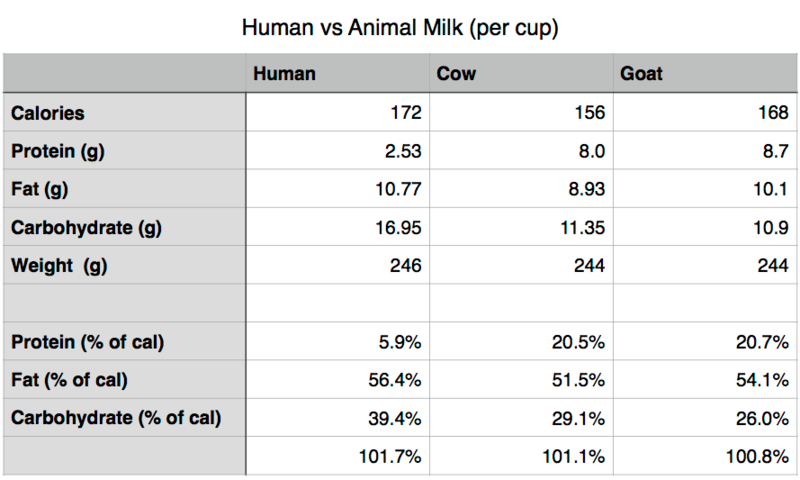 It should be obvious right away is that human milk has more carbohydrate and much less protein than cow or goat milk. Remembering that milk is a growth formula for the time of life when the individual will grow the fastest, it’s remarkable that human milk is about 6% protein, which should suggest that this is the amount of protein that is necessary for sustained growth and health. Interestingly, 112 years ago, a nutritionist at Yale University named Russel Henry Chittenden published the results of his research on the amount of protein necessary for adult humans. Challenging the status quo of 116 grams of protein suggested by Carl Von Voit, Chittenden found that active adult men (Yale student athletes and men in the Army Corps of Engineers) did perfectly well on 40 grams of protein a day2. Given an average diet of 2400 calories for these active men, Chittenden’s 40 grams of protein translates to protein as about 6.5% of total calories, almost identical to the protein content in human breast milk. Unfortunately, Chittenden’s work, although of great interest at the time, has largely been lost to posterity. When asked, most people say that cow’s milk is “good for you” because it is high in protein and has calcium to “make your bones strong”. Let’s look at those two things. Cow milk does have a lot of protein. As our table shows, protein is 20% of the total calories. I’m going to keep this short and not get bogged down in the numbers, but it turns out that 20% of calories as protein is not good for your health, particularly if the proteins come from animal sources. Animal proteins are usually labeled as “high quality” because the protein sequences are very similar to our own and our bodies can use them more efficiently than plant proteins. This oversupply of efficiently used proteins does promote growth in the human body, but it’s not well regulated. And there are unintended (and unwanted) consequences including (but not limited to) cancer initiation, promotion, and progression. Cow milk protein is approximately 80% casein, which has been identified as a powerful carcinogen. Cow milk has calcium. Yes, this is true also, but it must be said that cows have certainly not cornered the market on calcium. There are, in fact, much safer sources of calcium that don’t mix calcium with excess protein, saturated fat, and carcinogens. And where, do you suppose, cows get all their calcium? It’s not like they’re out in the field taking calcium supplements. No, cows get their calcium from the same place that you should, from their greens. 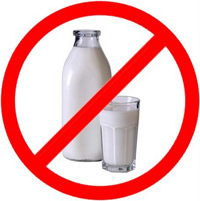 Furthermore, this study3 from the American Journal of Clinical Nutrition concluded “neither milk nor a high-calcium diet appears to reduce risk (of osteoporosis)”. In fact, as this map from the International Osteoporosis Foundation shows, high dairy consumption areas like the US and New Zealand have significantly higher osteoporosis risk than low dairy areas like Brazil, China, India and Indonesia. Lactose Intolerance: affects approximately 95 percent of Asian-Americans, 74 percent of Native Americans, 70 percent of African-Americans, 53 percent of Mexican-Americans, and 15 percent of Caucasians.4 Doesn’t it seem odd that with this striking degree of lactose intolerance among non-Caucasians that the USDA mandates milk consumption in school age children? Growth Hormones: I know that there has been some lip service to decreasing the amount of bovine growth hormone given to cows to increase their milk production, but we’re talking about big agriculture doing the right thing when it could adversely effect profits? When has that ever worked? And that’s just the growth hormones that are synthetically given to the cow. What about all of the growth hormones that occur naturally in cow’s milk because the milk was designed to act as a growth food for the baby calf? Most worrisome is high levels of insulin like growth factor 1 (IGF-1) that is present in cow’s milk and is linked to a number of human cancers. Bacterial contamination and antibiotics: I admit I got a little squeamish on this one, so be warned. According to the USDA5 guidelines, “the legal maximum BTSCC for Grade A milk shipments is 750,000 cells/ml”. That sentence needs a little background and if I get this wrong, I hope one of my dairy farming knowledgeable friends will correct me (gently). But as I understand it, when the milk is removed from the cows it is placed (on the dairy farm) in the blending tank (where the milk from all of the cows is blended). This is then tested periodically for contamination. Somatic Cell Counts are the number of “somatic cells” present in the sample. According to the Agriculture and Horticulture Development Board (in Britain) “The Somatic Cell Count (SCC) is a main indicator of milk quality. The majority of somatic cells are leukocytes (white blood cells).” White blood cells are also the primary component of pus and are present in increasing amounts in dairy cows because of an infection of the mammary glands (mastitis). And just so we’re clear, because there are 237 mL in a cup of milk, that means that Grade A milk in the U.S. can contain 177,750,000 white blood cells. If that isn’t enough to make you put down your glass, I don’t know what is. Of course, to treat that mastitis in the cow you have to give the cow antibiotics. 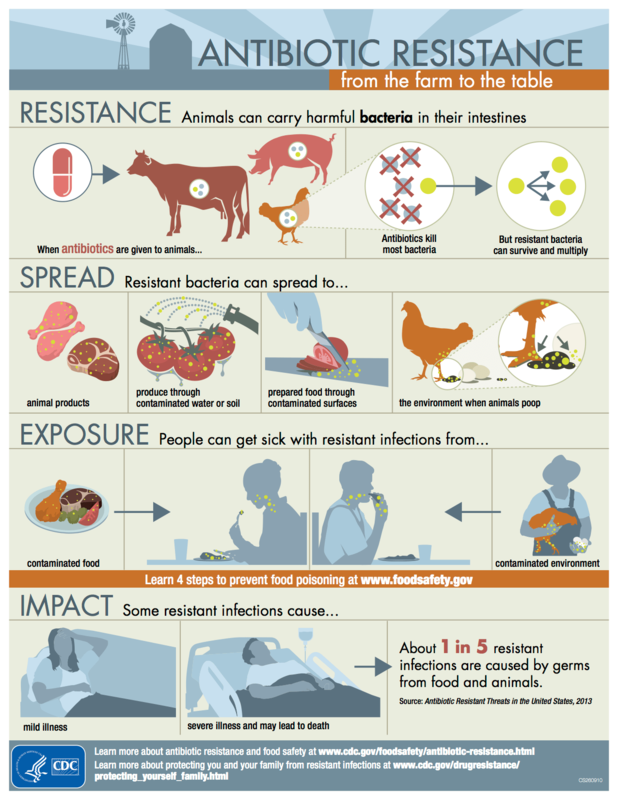 The CDC has recently warned about the impending doom caused by resistant organisms, but the truth is that 80% of all antibiotics are used on our farm animals. The CDC has even put out this little infographic. Public awareness of the link between diet and climate change is very low. 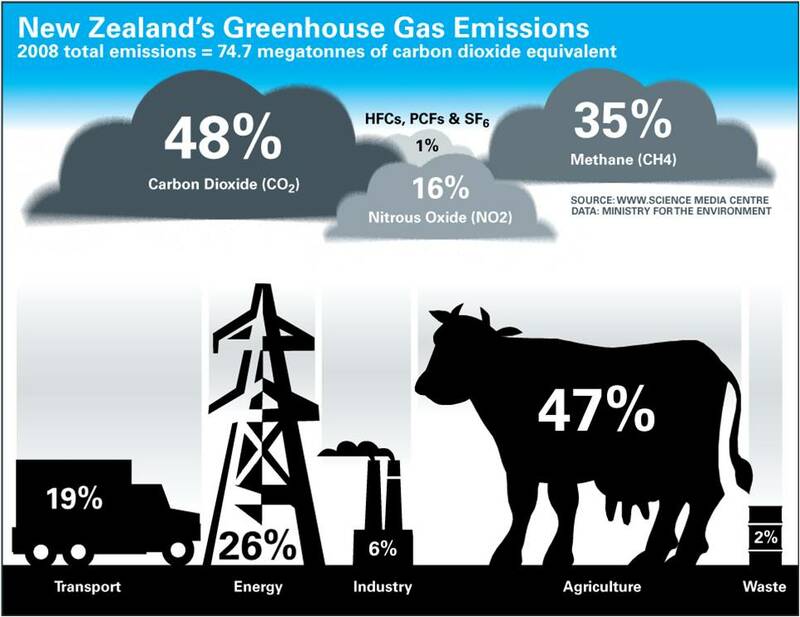 There is a considerable awareness gap around the links between livestock, diet and climate change. While awareness-raising alone will not be sufficient to effect dietary change, it will be crucial to ensuring the efficacy of the range of government policy interventions required. Governments must lead. 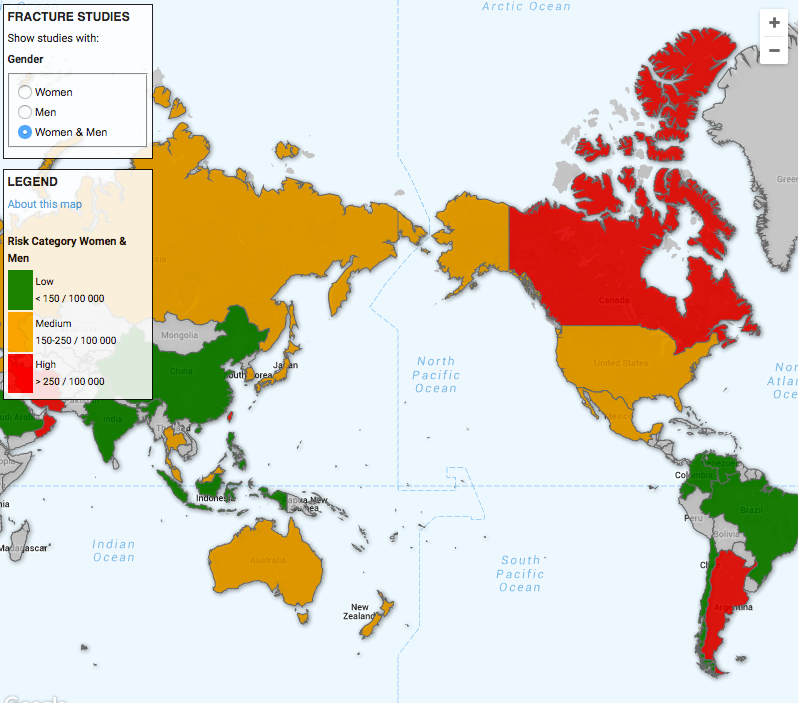 Our research found a general belief across cultures and continents that it is the role of government to spearhead efforts to address unsustainable consumption of meat. Governments overestimate the risk of public backlash and their inaction signals to publics that the issue is unimportant or undeserving of concern. The issue is complex but the message must be simple. Publics respond best to simple messages. Efforts must be made to develop meaningful, accessible and impactful messaging around the need for dietary change. The overall message remains clear: globally we should eat less meat. Trusted sources are key to raising awareness. Unless disseminated and supported by trusted sources, new information that encourages shifts in meat-eating habits is likely to be met with resistance. Trust in governments varies considerably between countries, but experts are consistently seen as the most reliable source of information within a country. There is no compelling reason to consume dairy from a nutritional or health perspective and a wealth of high quality data to strongly suggest eliminating it from the diet. 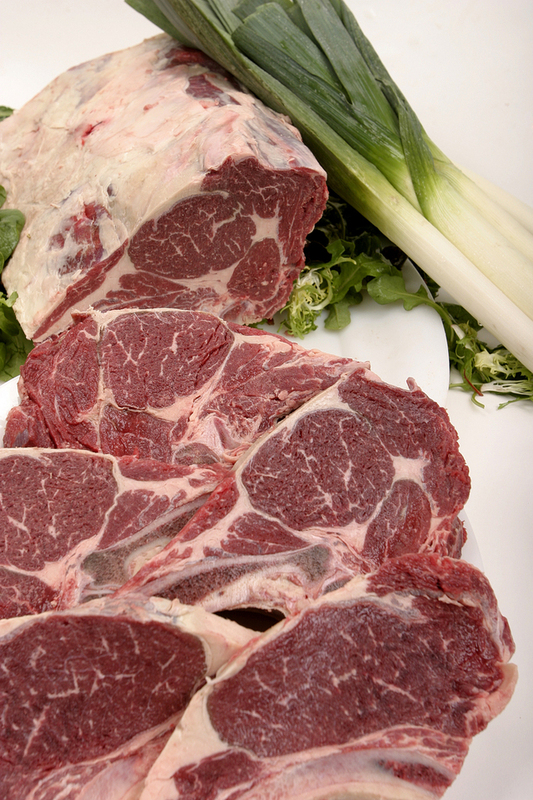 It has too much protein, saturated fat, and a number of very potentially deleterious effects. Dairy can provide calcium, but this is readily available from many sources. Chittenden, R. H. (1904). Physiological economy in nutrition, with special reference to the minimal proteid requirement of the healthy man: An experimental Study. New York, NY, USA: F.A. Stokes & Co.
Feskanich, D., Willett, W., & Colditz, G., Calcium, vitamin D, milk consumption and hip fractures: a prospective study among postmenopausal women, Am J Clin Nutr 2003;77:504-11. Eidelman AI, Schanler RJ. Policy statement: breastfeeding and the use of human milk. From the American Academy of Pediatrics. Pediatrics. 2012;129:827–841.